Highly adaptable, will do well in Sun and bright shade. 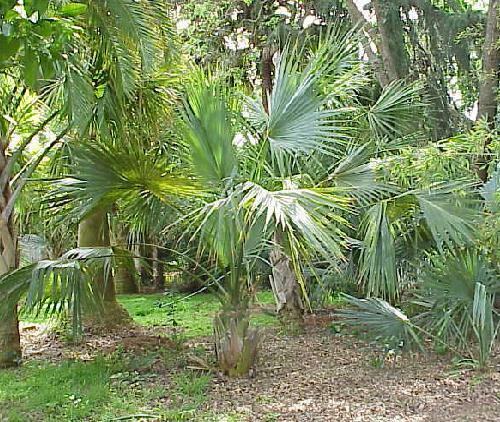 The dried fronds of almost all the species of Sabal have been used for weaving and the manufacture of hats, baskets, roofing, ropes. Tolerant to salt conditions and likes to be grown in wet areas. Send mail to PalmSociety@aol.com for questions on palms.